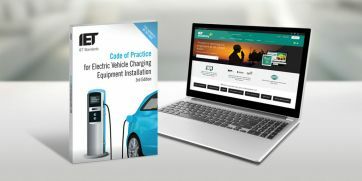 G Kenyon Technology Ltd, as a content partner with the IET Academy, has developed an on-line course for designers and installers of Electric Vehicle Charging Equipment Installations. 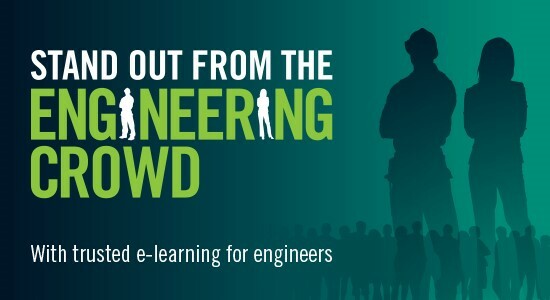 This course will cover: the design of electrical installations for, and specification of, electric vehicle charging equipment installations; the requirements detailed in Section 722 of BS 7671:2018; and recommendations of the IET Code of Practice for Electric Vehicle Charging Installations, 3rd Edition. 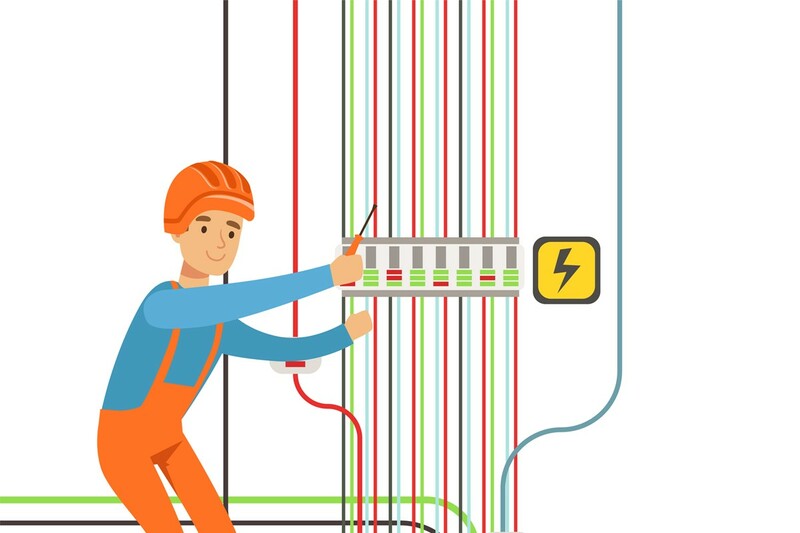 It provides an understanding of the key requirements for protection against electric shock, including selection and use of earthing systems, and introduces vehicle-as-storage, wireless power transfer (WPT) and smart infrastructure installations.